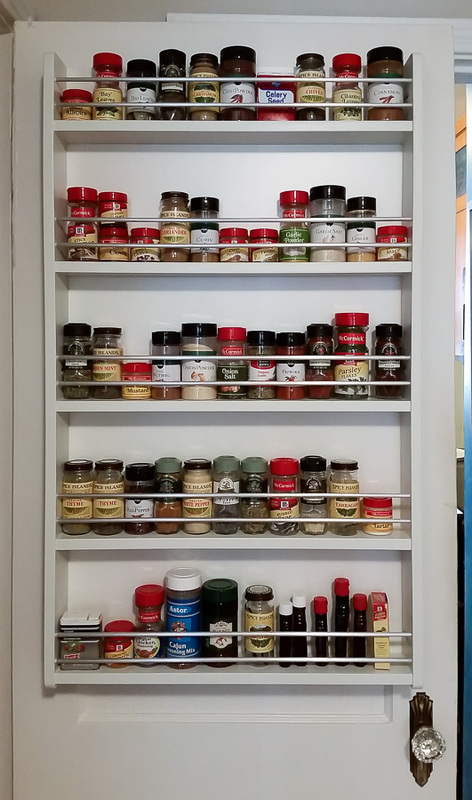 Building a spice rack had taunted me from my to do list for many years but not anymore. We cook most of the food we eat and have accumulated many spices over the years. It always takes more time than it should to find the ones you want. Let’s eliminate some frustration from our lives!